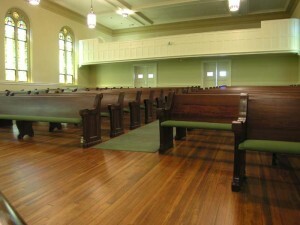 Church floor refinishing is an option during any restoration project to add sparkle to any space. Your existing floors will be treated with our commercial grade waterborne polyurethane finish with exceptional results, as it is superior to residential grade oil based polyurethane. This non-toxic specialty finish dries rapidly after penetrating the wood. 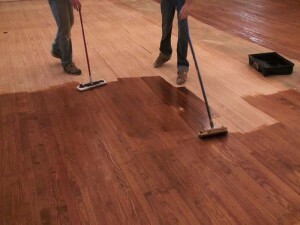 It hardens the surface and increases the floor's durability with little or no odor. 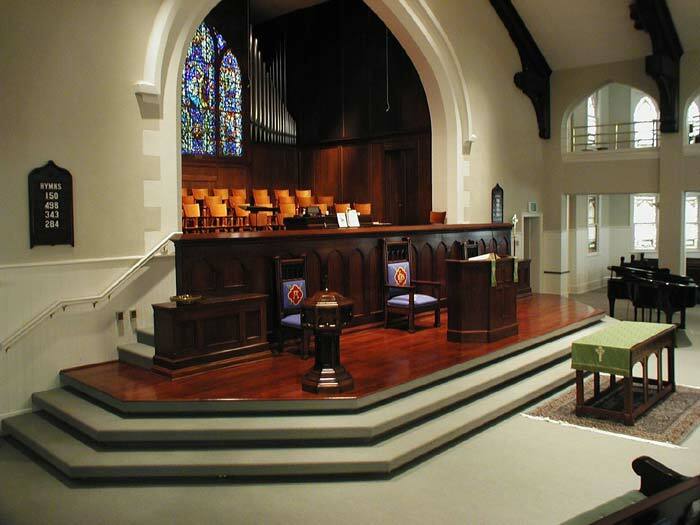 Church floor refinishing and restoration work can be completed without interruption to church services, by being completed between Sundays. To prevent contamination of surrounding services, dustless vacuum systems are used to sand floors. 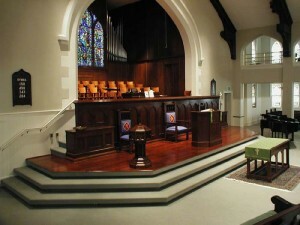 All pew removal and reinstallation will be done in a professional manner and pews will be re-scribed if necessary.